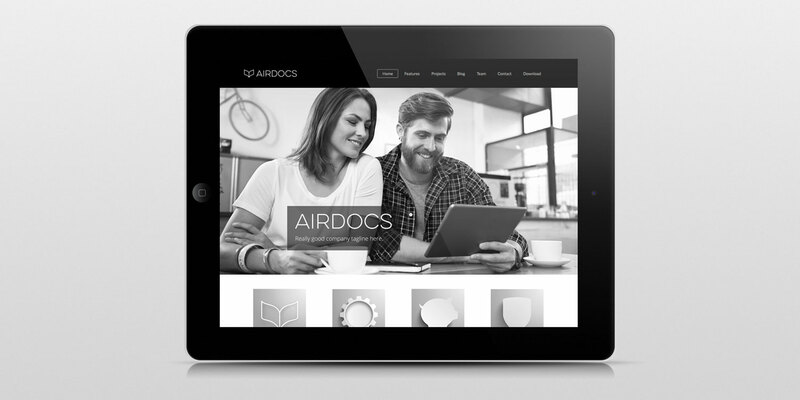 Universal Head created the elegant brand for new customer communications management company Airdocs. 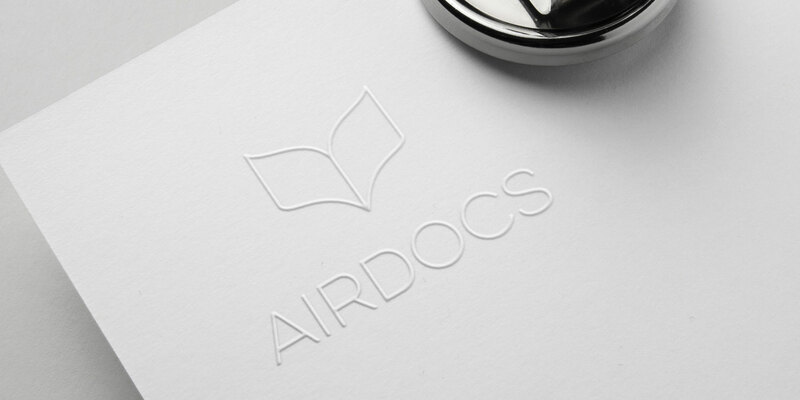 This confident mark is very contemporary, even beautiful in its simplicity. 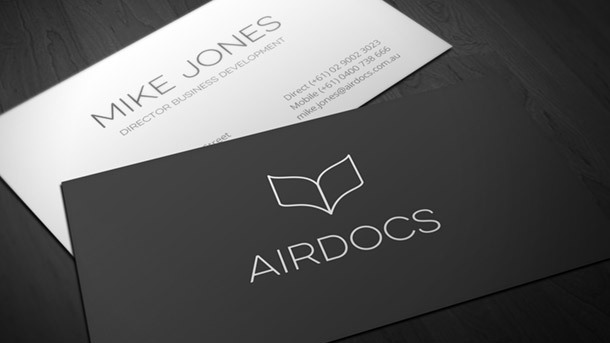 The ‘flying book’ mark is stylish, but the simple monocolour treatment and intriguing use of subtle greys really sets it apart in a crowded world of samey corporate identities. As always, the mark was supplied in several formats and in several file types. 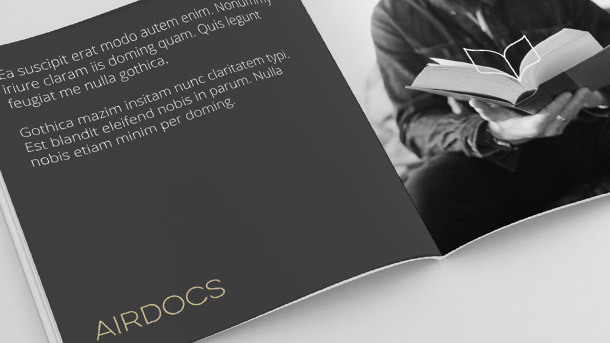 Universal Head also provided a 20 page style guide, a series of usage ideas and a ‘look and feel’ website mockup; all designed to inspire the client and show how the brand worked in the ‘real world’.